We're an award winning Strategic Design Consultancy helping you solve complex problems and deliver innovative solutions which create positive impact. Seven Positive is passionate about collaborating with others who aim to create positive impact. We focus on creating rich user experiences which enhance your brand value and offering by using design thinking and strategic innovation. We provide the strategy, skills, tools and education to help your startup, business, organisation and ideas flourish and thrive. Simply get in touch to find out how our multidisciplinary approach can provide you with real world, creative solutions. 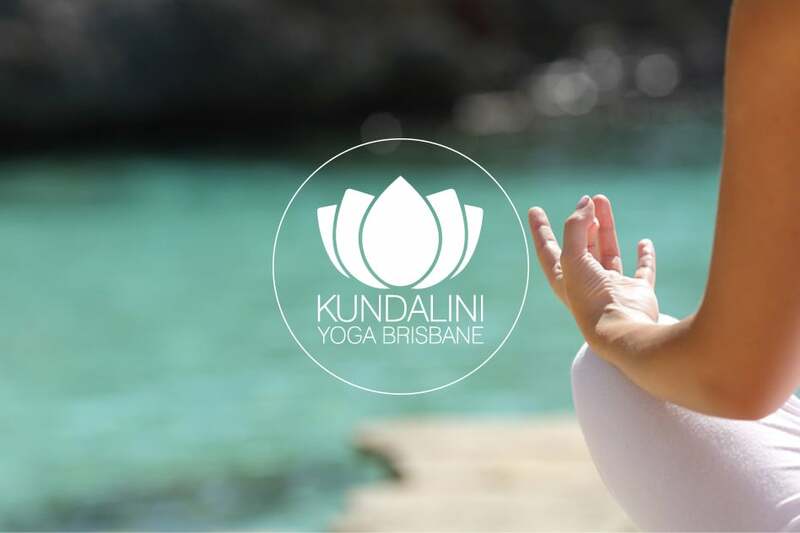 - Providing ongoing consulting from Start up Phase to one of Brisbane's leading yoga businesses and a range of other organisations. - Designed and delivered an Award Winning innovative design thinking and social enterprise program for PSSC/Education Qld. - Partnered to design and create Fix-eD, A new social enterprise helping people dealing with hardship.